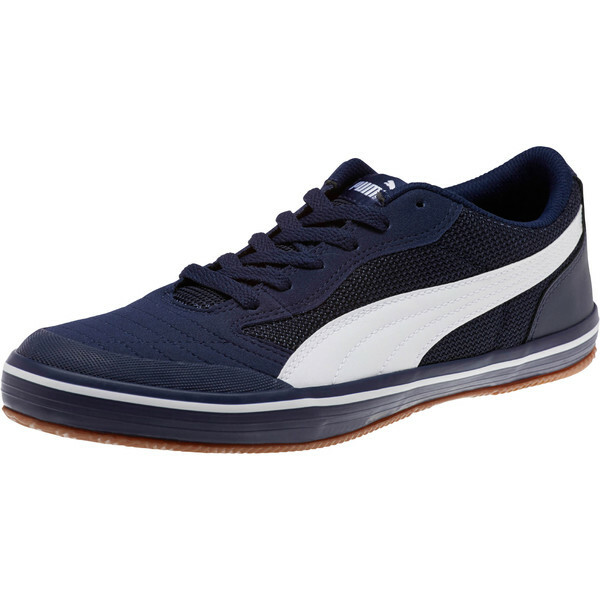 Deal Shopping Mama: Puma.com 30% Off + Free Shipping! Puma.com 30% Off + Free Shipping! Columbus Day is bringing in the sales over at Puma.com!! Get 30% off + 2 Day FREE Shipping site wide through October 8th when you use promo code FALLFOR30 at checkout.